You can cook many savory and sweet dishes with glutinous rice. Chocolate Glutinous Rice Porridge is one of the best dishes that you can make that will make your child want more. 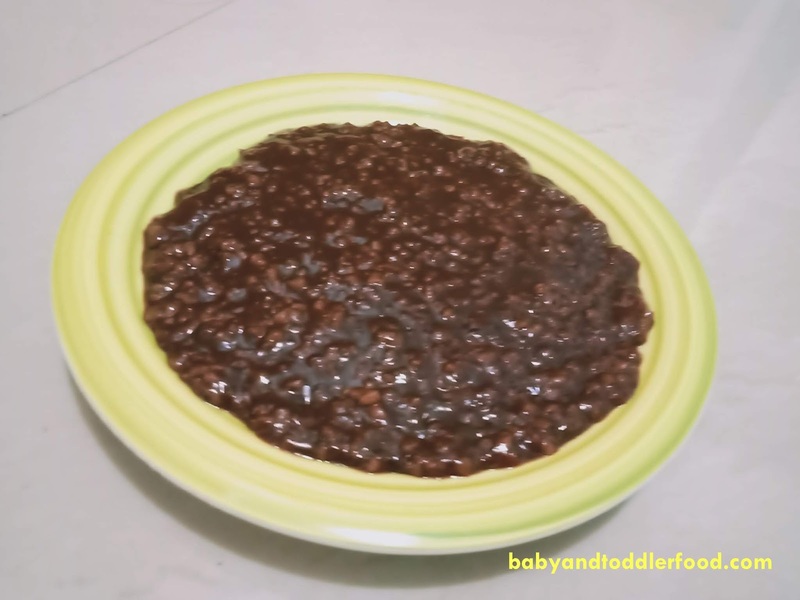 It is a Filipino chocolate rice porridge that is traditionally served during breakfast. It is very easy to prepare. Since chocolate is the main ingredient of this dish, you can adjust the amount of sugar that you will use to make sure that it will not be overly sweet. 1. In a large sauce pan, combine water, glutinous rice, and salt. 2. Bring to a boil in medium-high heat. 3. Reduce heat and simmer uncovered until rice is cooked through and mixture is thick. Occasionally stir to avoid rice from sticking in to the bottom of the pan. 4. Add cocoa powder and sugar. Stir to make sure cocoa powder has fully dissolved in the porridge. Remove from heat. Champorado can be served warm or chilled. Traditionally, unsweeted cacao tablets, which can be found in Asian or Latin markets, are used to make Champorado. 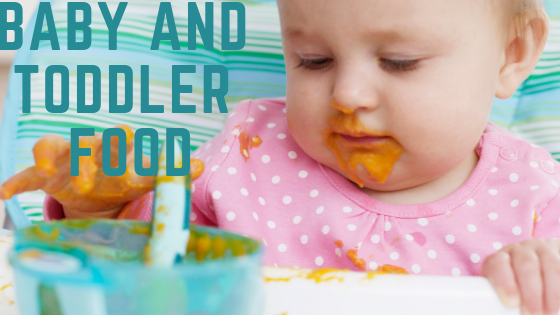 Dutch-processed alkalized cocoa powder is a great alternative. For those who crave a delectable combination of sweet and salty dish, Champorado is paired with salted dried fish.